Cardio Tennis - Queensland Tennis Centre - Play Tennis, Court Hire, Coaching, Fixtures - Brisbane, QLD. Ditch the treadmill, grab your racquet and get your heart pumping with Cardio Tennis! 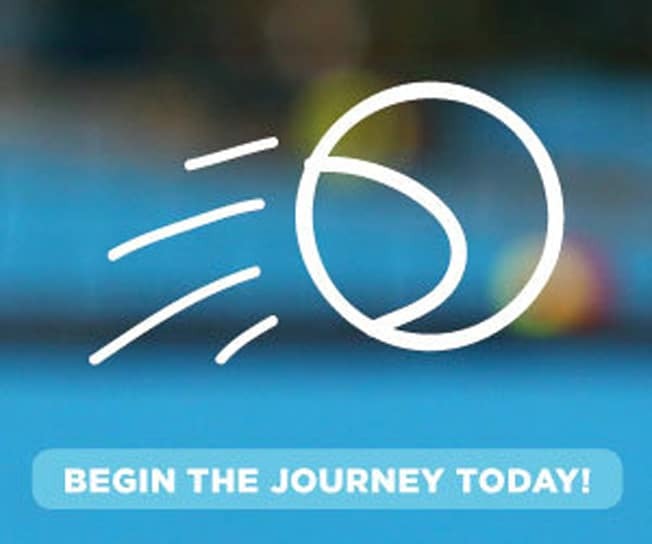 Cardio Tennis is Tennis Australia’s group tennis and fitness class, where the emphasis is less on tennis technique and more about getting a great cardio workout. It’s perfect for adults of any age/tennis skill level. While Cardio Tennis still incorporates many tennis drills and activities, it’s the combination of these drills with cardio bursts and aerobic exercise that gives participants a fantastic all-round cardio workout. Set to high-energy music, Cardio Tennis is truly the next big thing in group fitness and is sure to be just as rewarding and much more enjoyable than a regular gym workout. There are multiple days/times on offer, with each session running for one hour. $39 for the 2019 Club Membership is payable for all coaching and fixture players. Please note: Classes will be held as per schedule only if a minimum number of players are enrolled in the class.